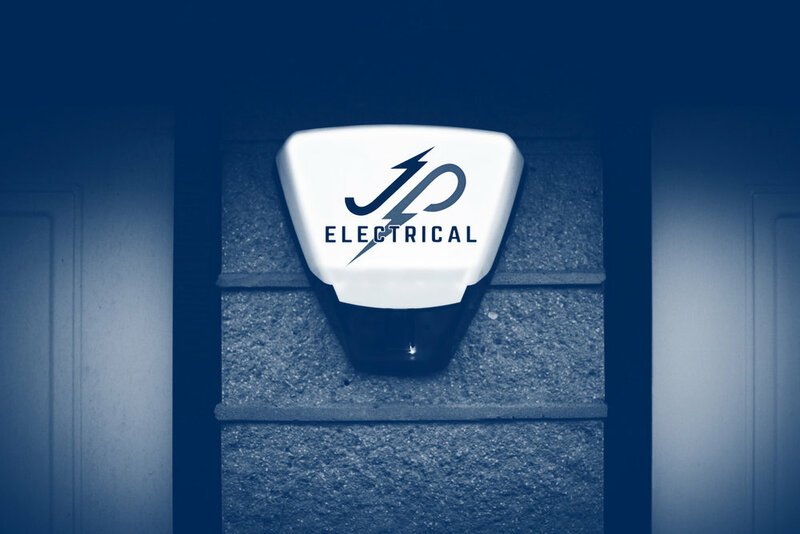 JP Electrical are a Commercial & Domestic Electrical Installation firm based in West Yorkshire. 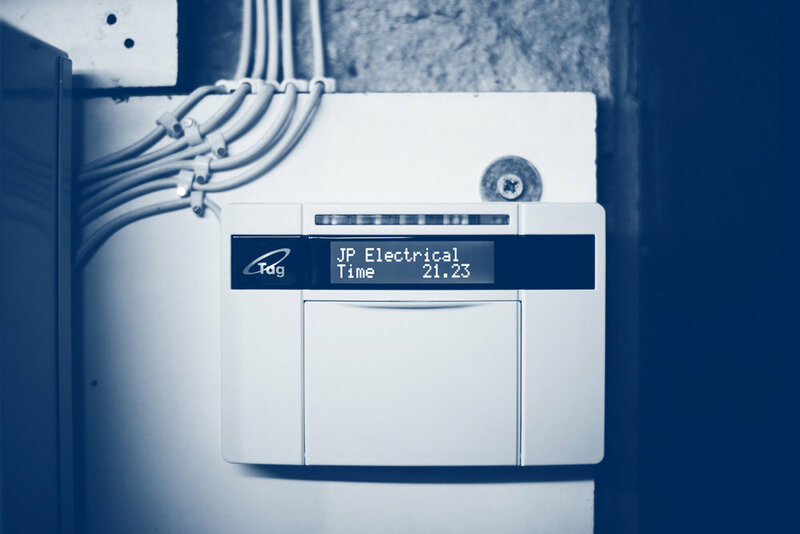 All our work is carried out by NICEIC Approved Professionals using the highest quality tools & materials. 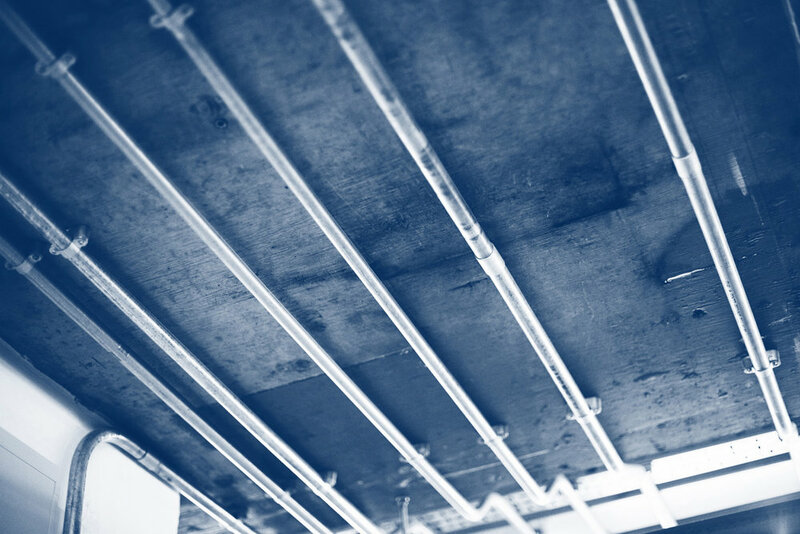 Backed by NICEIC's platinum promise warranty, we're covered for up to 2 million pounds public liability insurance. Your satisfaction is important to us, full payment is only requested once the customer is happy. We're proud of our friendly, reliable service. 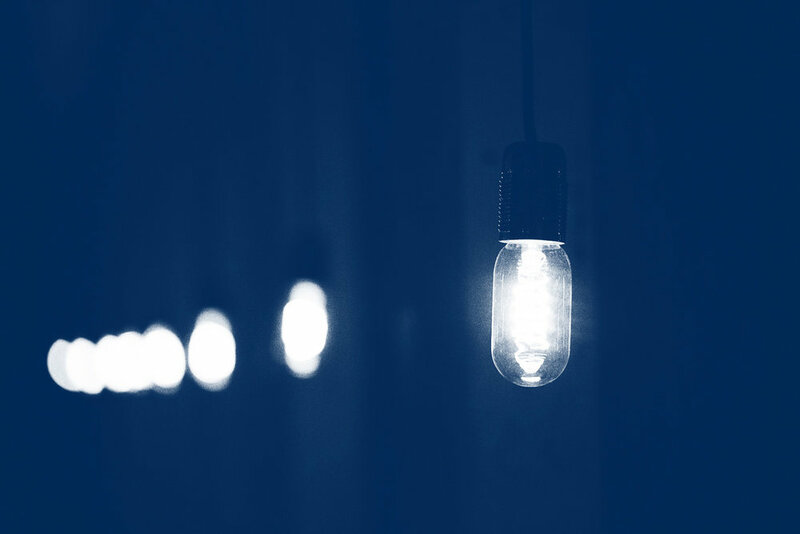 Experts in Commercial & Domestic Electrical installation, we provide a friendly professional service to Businesses, Letting Agencies, Landlords & Homeowners. 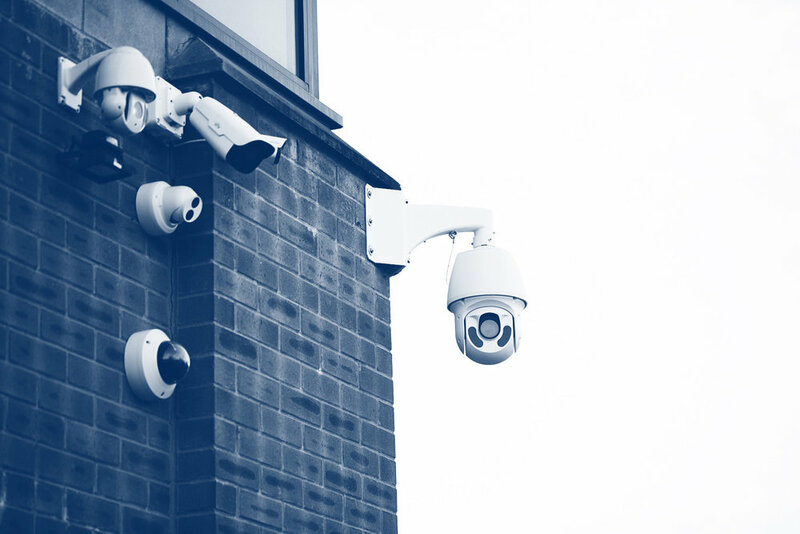 We install basic security systems through to complex CCTV & Alarm installs. Remote viewing & wireless intruder systems are also available. 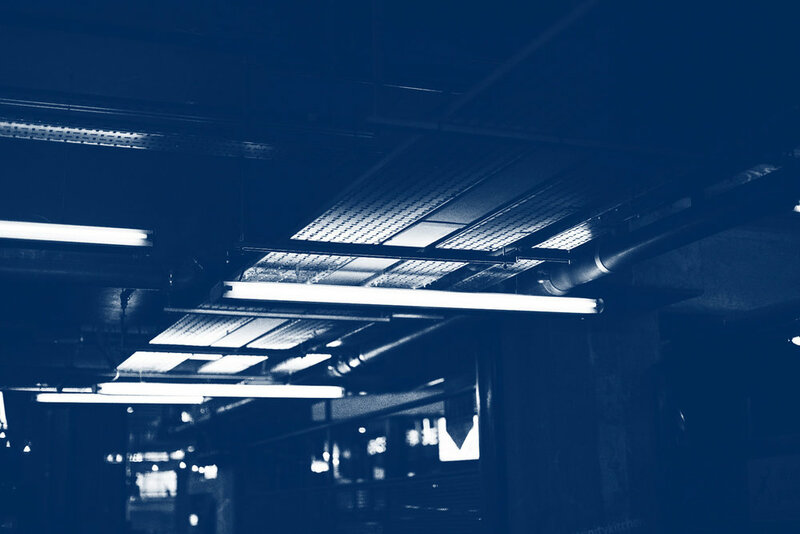 We provide a variety of lighting systems for commercial installations as well as energy efficient LED lighting, emergency lighting, external lighting & much more.